« Does this remind you of anyone in the “alternative” media? alex jones is just warning us. sure, he uses NLP to hammer the info into the listener, but so does tv and the msm. Been banned 4 times-once on the air after posting something in his forum challenging Ron Paul to grow a national recall election effort in local towns to grow grass roots support for a third party political machine instead of Patriot fairy tales that he’d actually be elected and change things. Just read the above and you’ll get my point. I agree with your point in the second article about Jones’ double standard regarding throwing 9/11 Truth under the bus, in taking Debra Medina to task for that, and not Ron Paul. on September 21, 2012 at 11:28 pm The Daily Cheese. 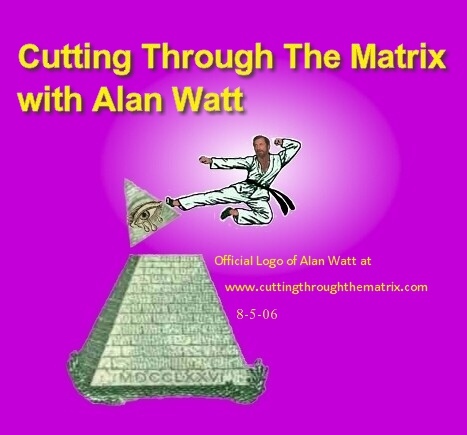 Alan Watt can be guilty of using the same techniques. He doen’t use emotionally charged rhetoric like Alex Jones, but rather has a dispassionate presentation that accomplished the same thing by characterizing the nwo elites as being so superior that the cannot be stopped. He demoralized people by an intellectual fatalism: that nomatter what you do, you’re on your own and there is no way to change things. I would go so far as to refer to Alex Jones’s presentation as a form of trauma based mind control. His fear based rhetoric confines the listener into a chicken little “the sky is falling” ideological box.